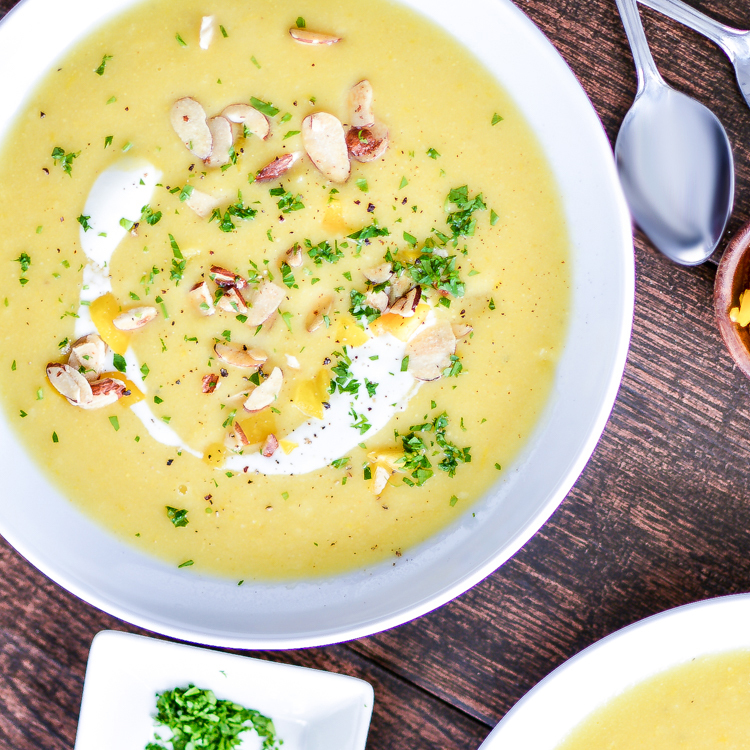 Corn and Yellow Bell Pepper Soup recipe (vegan) is the perfect summertime soup as it highlights fresh produce and delicious ingredients! 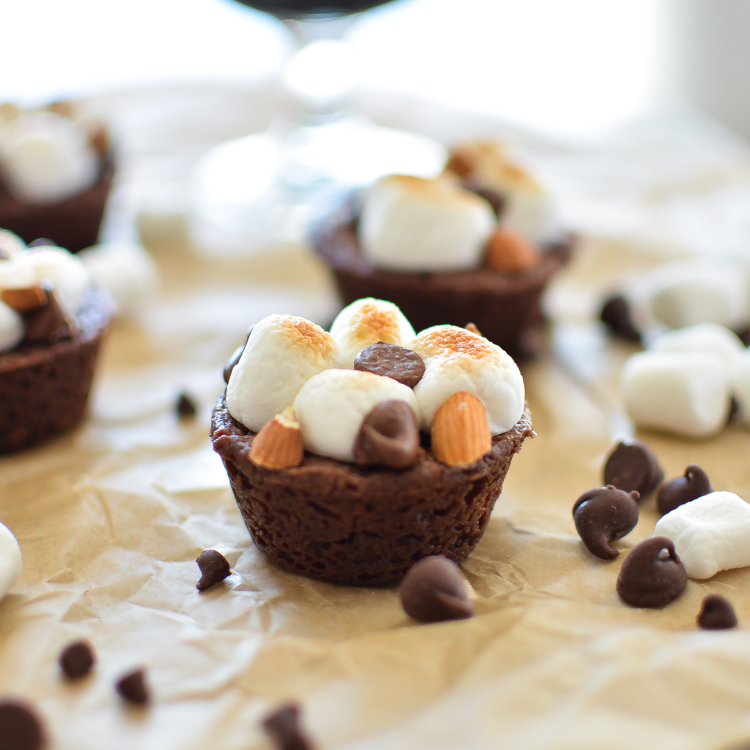 Rocky Road Stout Brownie Cups are the perfect, little, sweet bite! 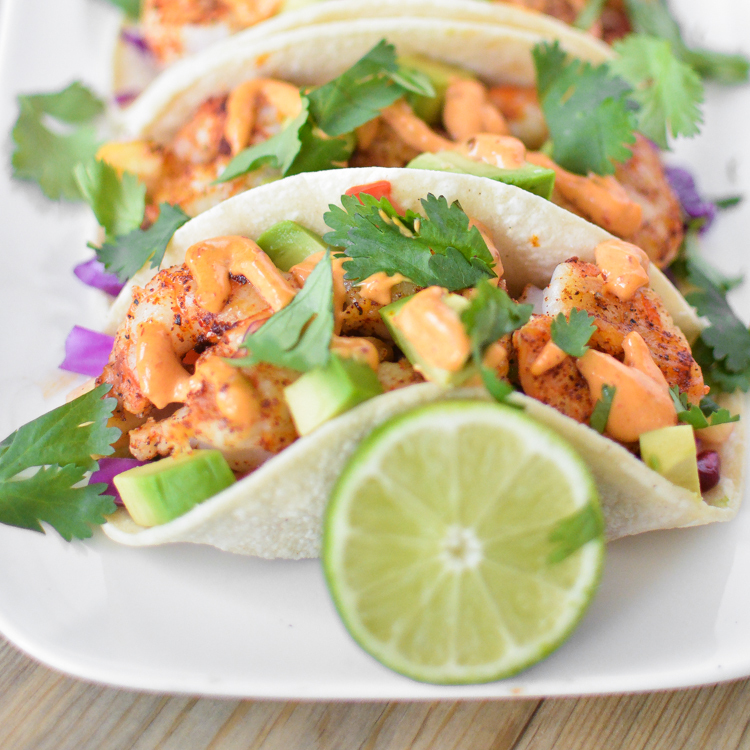 Grilled Saison Shrimp Tacos with Pomegranate Salsa is a summertime favorite packed full of freshness and flavor!